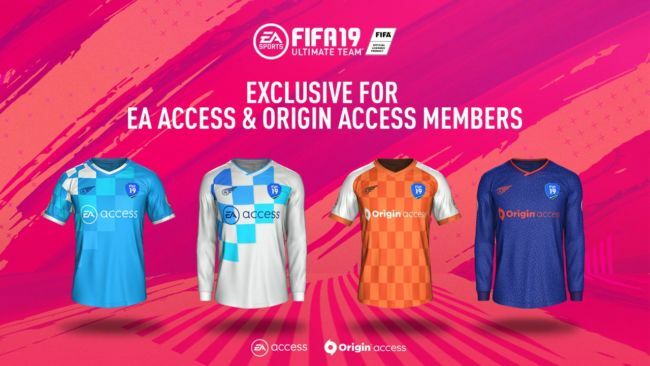 For those on PC and Xbox One, you can already play the full FIFA 19 game through the EA & Origin Access service. 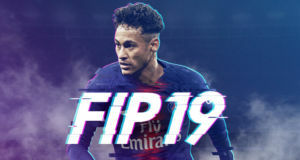 If you are on PC you can already play FIFA 19 by joining Origin Access for $4.99/month. 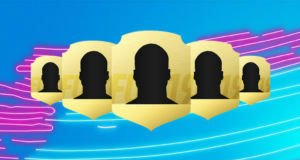 For more details please check out the Origin Access Premier page. 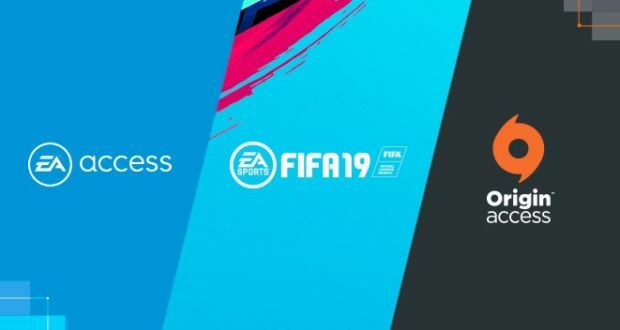 Same as Origin Access, subscribers to EA Access on Xbox One can play a 10-hour trial of FIFA 19 starting September 20, then get 10% off the full game after launch and extra digital purchases like FIFA Points. 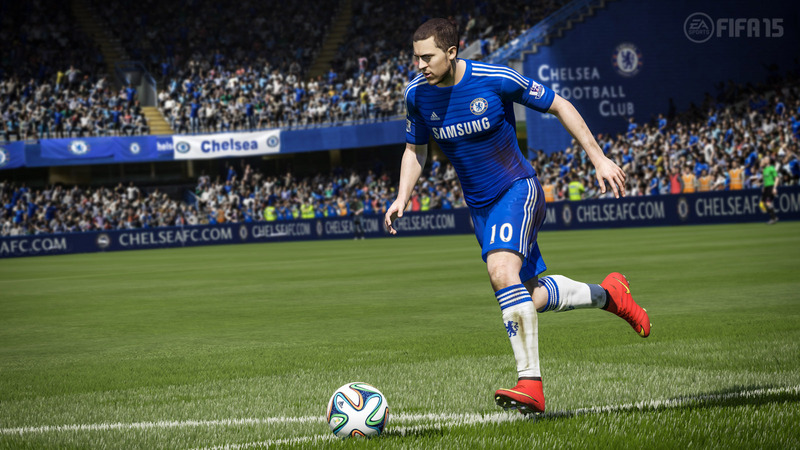 Learn more about EA Access on Xbox One. 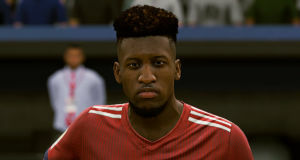 If you pre-ordered FIFA 19 Champions Edition or Ultimate Edition on PlayStation 4, Xbox One, or PC can start playing the full game on September 25. Nintendo Switch users who pre-order the Champions Edition can also start playing on September 25. 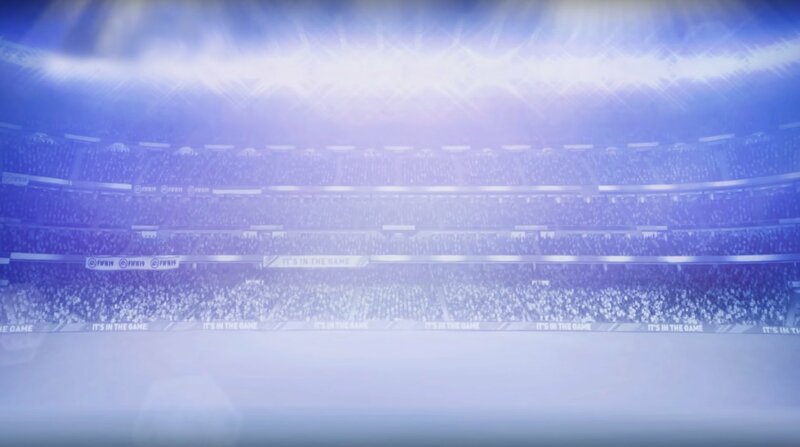 FIFA 19 will be available worldwide on September 28th!